Not particularly popular in the US, WhatsApp crossed the global 1.5 billion monthly active user mark around six months ago. That means this is currently Facebook’s second-largest product, behind the company’s namesake social network, but ahead of both Facebook Messenger and Instagram. However, with great power comes great responsibility, and fake news has been haunting the wildly successful instant messaging service in ways you may not want to hear about. One of the thorniest and scariest problems associated with WhatsApp’s rise of late is an apparent link between the easy dissemination of false information and a growing number of mass lynchings in India. The world’s second-most populous country is the home of over 250 million WhatsApp users, many of which rely on the IM app for more than individual communication with friends and family members. The platform has been undergoing several sets of changes lately in order to make it harder for innocent people to be basically sentenced to death without a trial. In other words, WhatsApp may need to give up the end-to-end encryption feature added to the service a couple of years back, which vocal privacy supporters have cited as a major factor in the platform’s subsequent popularity boom. 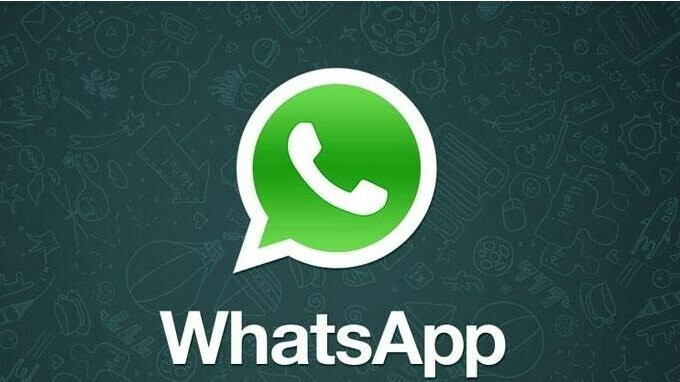 In response to India’s request for “more effective solutions” to “unfortunate incidents” caused by the “misuse of their platform”, WhatsApp spokespeople have highlighted a “deep” commitment to “people’s privacy and security.” End-to-end encryption will be maintained for “all users”, and there’s not going to be an easy way to detect the point of origin of inflammatory and misleading messages going forward either. Oh! thanks WhatsApp If they want to stop lynchings caused by fake news then they should better do broadcasting of videos which teaches people about believing fake news and consequences of spreading it. If they can broadcast their fake achievements on most channels then can easily do this. People are just plain stupid to spread false informations without confirming it beforehand. They want to be the first ones to bring the news, be it false or true and for that reason people are suffering. Why not attack those websites or blogs?